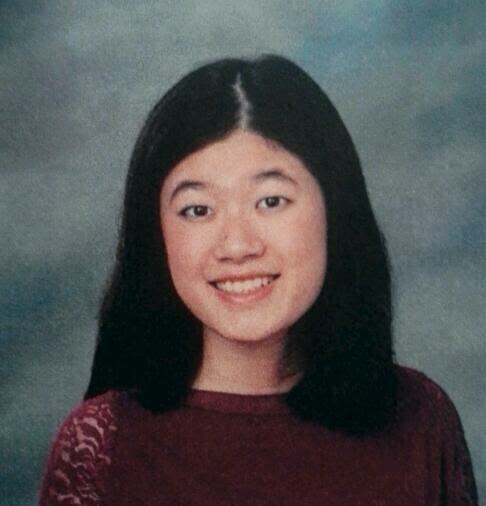 Lisa Zou was born in Kansas, raised in China, and is now a junior at Hamilton High School in Chandler, Arizona. She writes speeches for forensics competitions and hopes to continue writing in the future. Her work has been recognized by Mount Mercy University, Library of Congress’s Letters About Literature, and the National Council of Teachers of English. Although she initially struggled with learning English as a second language, she now utilizes it as an art form and a way to express her own philosophy and culture. These lines mingle personal history, cultural history and the narrator’s quiet, dignified hope for a generative future. The images are potent: baby teeth in a cabin’s roof, cemetery willows, and beside these, a faltering language—the inheritance of emigration. It’s the poet’s job to tell the stories others cannot. This is powerful poetry!